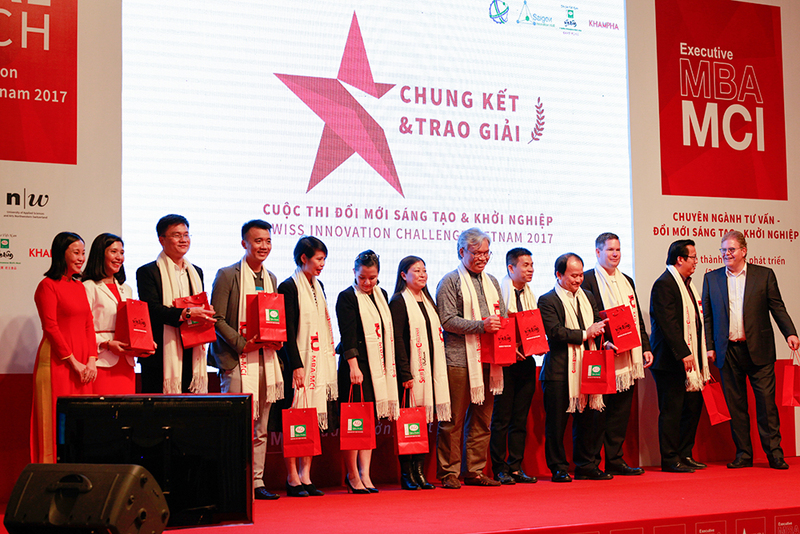 "Đổi mới - Sáng tạo - Khởi nghiệp Việt Nam: Bao giờ cất cánh"
Swiss Innovation Day is the pioneer and unique promotion program in Vietnam to popularize the Swiss Innovation concept and create industrial link between Swiss companies and Vietnam economic community and potential talent pool from Bach Khoa University as well. 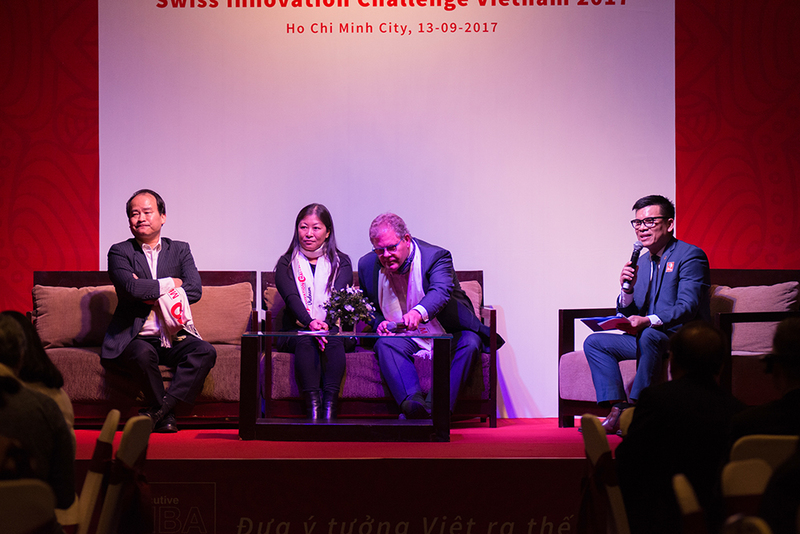 Swiss Innovation day is highlighted by, organized in parallel but well-connected with the Regional Pitch of the Swiss Innovation Challenge Vietnam 2018, which is an integral charter of Swiss Innovation Challenge. 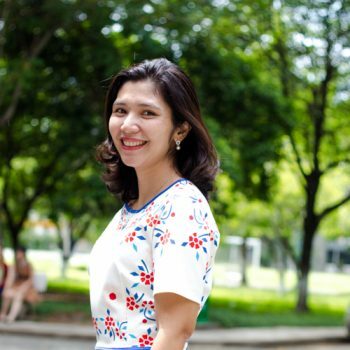 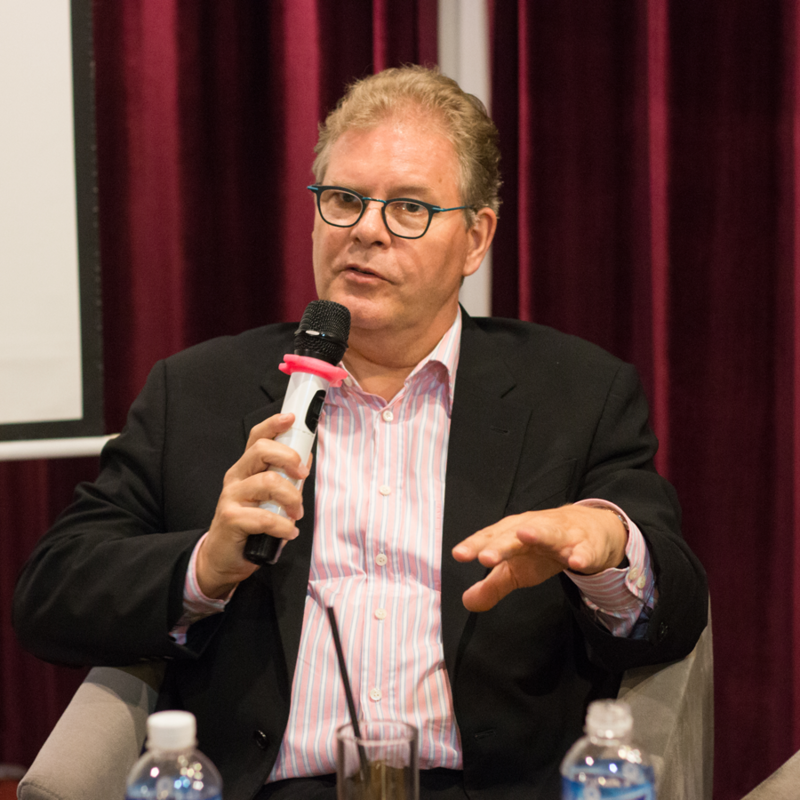 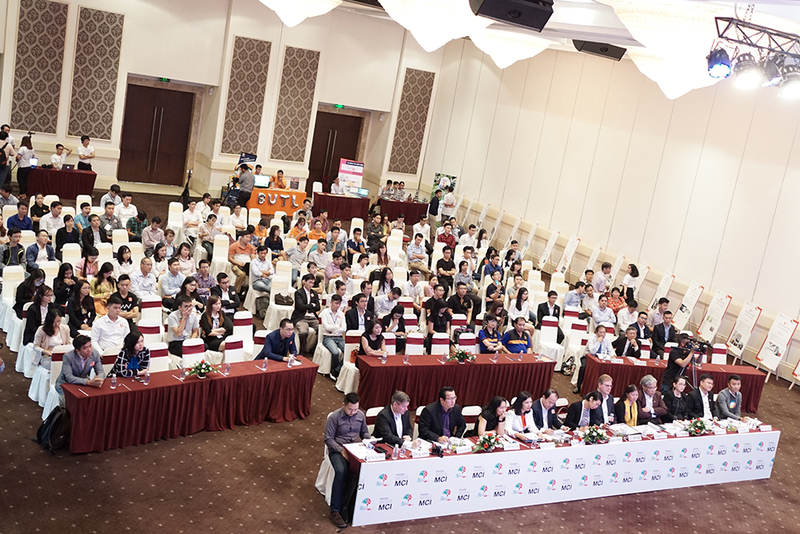 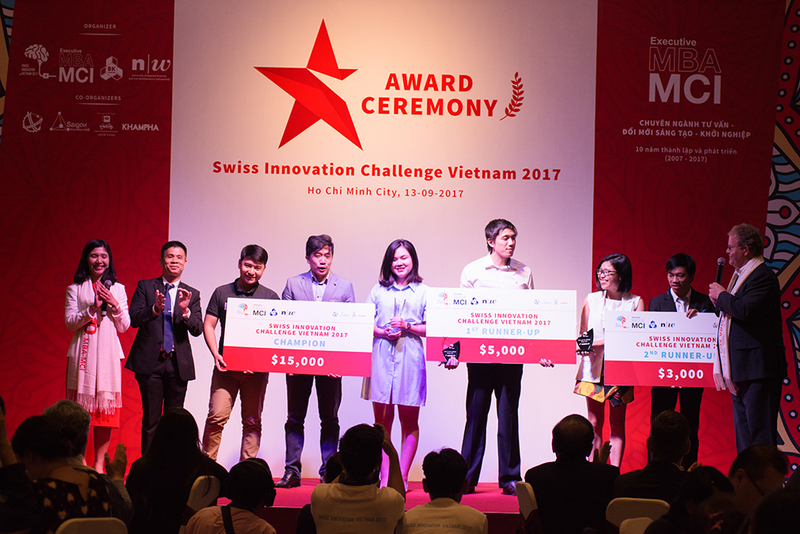 As a unique promotion program with an integrated innovation competition for projects at the ideation, conceptualization or start-up stages as well as for established businesses, the Swiss Innovation challenge Vietnam has been widely acknowledged and organized by MBA-MCI program since 2015, which attracted more than 400 ideations, and project from diverse background and economic sectors in Vietnam. 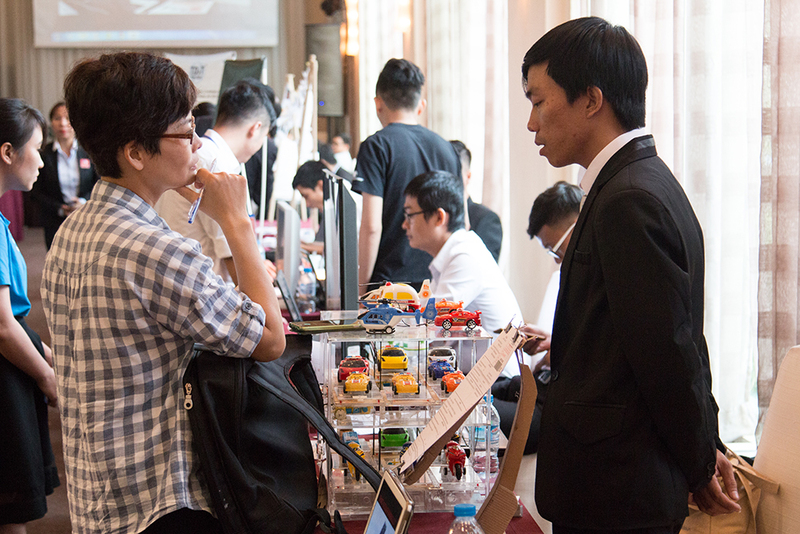 Swiss Innovation Day is pioneered and organized by the MBA-MCI program (Master of Business Administration in Management Consulting International, Innovation and Entrepreneurship), which is a well-known Swiss MBA in Vietnam since 2006. 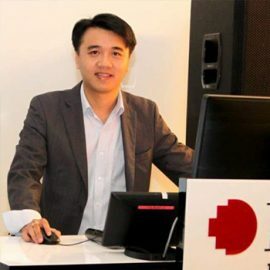 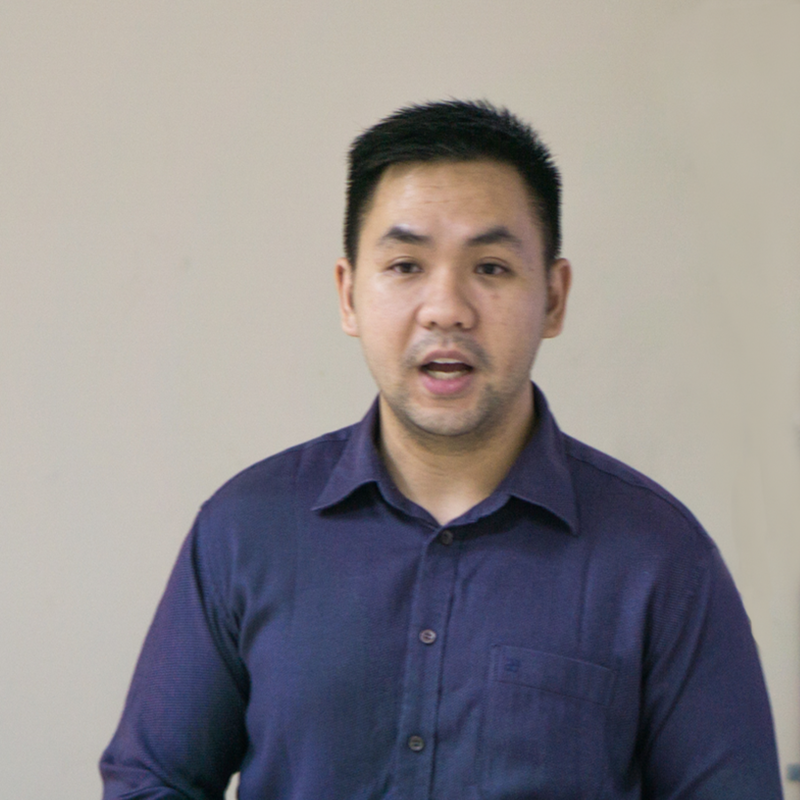 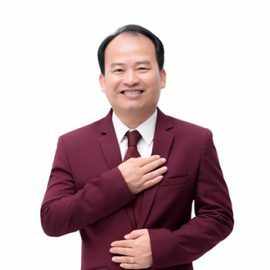 MBA-MCI is a joint program of the Ho Chi Minh City University of Technology and the University of Applied Sciences and Arts Northwestern Switzerland (FHNW).